Happy New Year's Eve Friends! 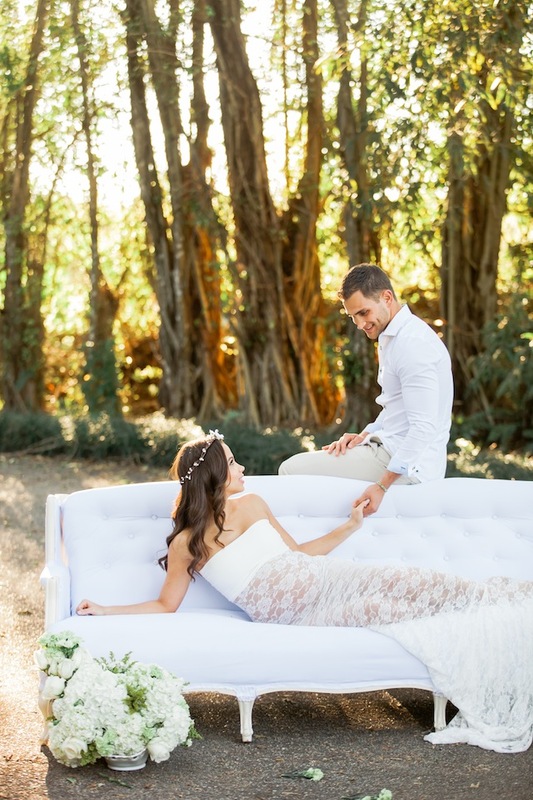 In honor of having a Dreamy New Year, today I am sharing the most romantic outdoor maternity session and what better way to highlight a beautiful celebration than a dreamy capture of a couple celebrating their soon-to-be new life as a family of three. 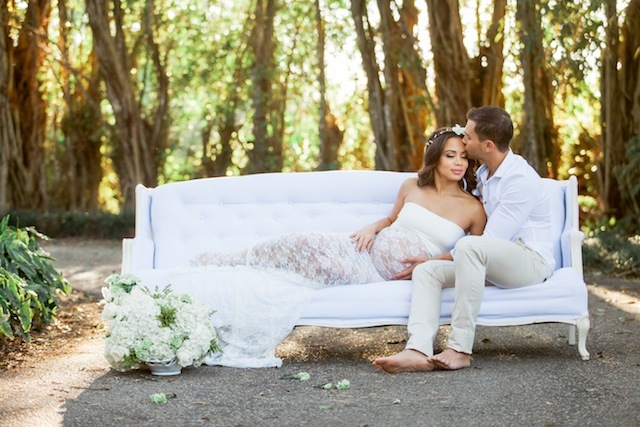 Wanting their maternity session to be "dreamy with lots of light", expecting parents Fabiola and Alan's vision came to life with the help of talented Florida based photographer, Alan Phillip! Specializing in natural light photography, Alan captured this beautiful and intimate moment in time through his "candid and relaxed" approach allowing for Fabiola's beautiful pregnancy glow and the overwhelming love she and her husband have for each other and their soon-to-be new arrival to shine through. 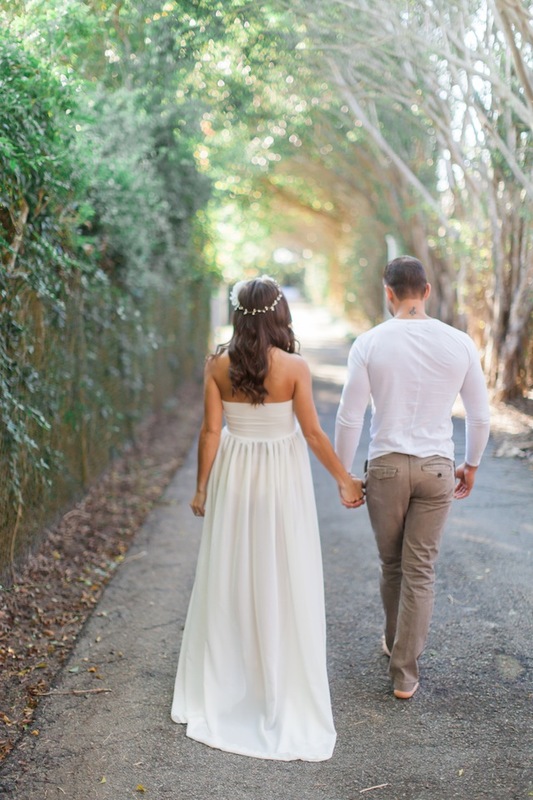 Surrounded by the beautiful Redland Tropical Gardens in Florida, this gorgeous couple and amazing capture exude nothing short of stunning perfection!